Are 'Fast' Ferrari claims just Fake News? Make it three wins in three races for Mercedes after their latest 1-2 finish in China last weekend. This week we discuss Ferrari's disappointing start to the season, and ponder how long it will take and what they need to do back at the factory in Maranello to start delivering on that tantalizing winter testing pace. 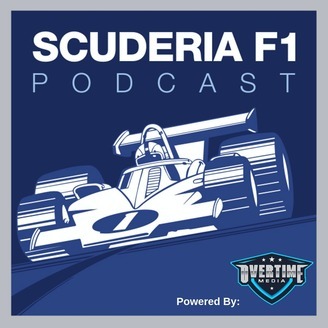 We also talk about some of the other stories making the round this week including Max Verstappen laughing off claims that Toto Wolff doesn't have his phone number, and that Renault really are letting themselves down. 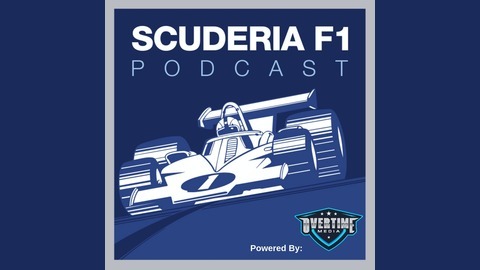 All this and more on the podcast that's always up to speed with Formula 1! Hamilton tells Leclerc that "a lot more wins are coming in the future"
Charles Leclerc - an F1 star is born!